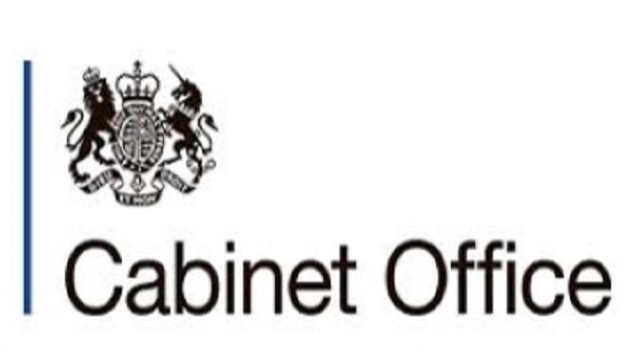 Sitting at the heart of Government, the Cabinet Office plays a hugely important role in supporting the Prime Minister, taking the lead in certain critical policy areas whilst ensuring government is run effectively and efficiently on behalf of the British public. The department also has a key role in reducing the cost of government, whilst supporting the transformation of services. Our people are our greatest asset. As HR Director, you will be a member of the Executive Management Committee with frequent, direct contact with the Permanent Secretary. The role sits within the Corporate Services Group and reports to the Chief Operating Officer for the Cabinet Office. You will bring a strong focus on developing a talented, highly capable and flexible workforce that is able to respond to changes in priorities, whilst continuing to implement change in the HR function in line with the Civil Service HR Model. Delivering the People Strategy and its underpinning plan for around 5, 500 staff. Ensure the Department has an engaged, skilled and motivated workforce and the organisational capability to deliver the Department’s strategic objectives as set out in the Departmental Plan. Play an active part in the future direction and leadership of the Department through membership of the Department’s Executive Management Committee. Develop and lead a highly effective, business-focussed HR function, providing direction, motivation and leadership to staff within the team to ensure they reach their maximum potential and deliver high-quality professional support across the Department. A visible leader with an ability to attract, develop, and retain a diverse, engaged and high-performing workforce at all levels of an organisation. A track-record of success in shaping and delivering significant performance and cultural transformation within a complex and diverse multi-stakeholder environment. A proven ability to secure the confidence of senior internal stakeholders across Government and build influential and collaborative relationships with external organisations and individuals. Highly developed strategic thinking ability and the resilience to sustain the strategy and deliver at pace, often through high levels of ambiguity and organisational complexity. Being mindful of the scrutiny on public sector pay, external candidates should expect their salary on appointment to be £120,000 per annum. Existing Civil Servants applying on promotion will usually be appointed to the salary minimum or within 10% of existing salary, while those appointed on level transfer will retain their existing salary. For full details on the role, please click the apply button. Please note that the closing date has changed from the date originally advertised.